September 2017 - Be your best teacher! 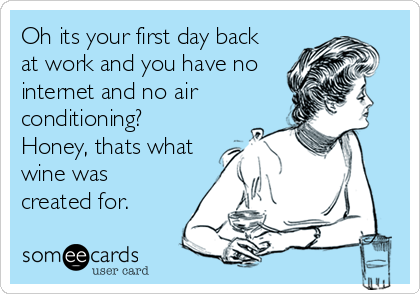 How was your 1st day back at work??? This meme sums up mine!!! Nail Your Students’ Names on the First Day! Heading back into the classroom after a nice, relaxing summer vacation can be daunting. 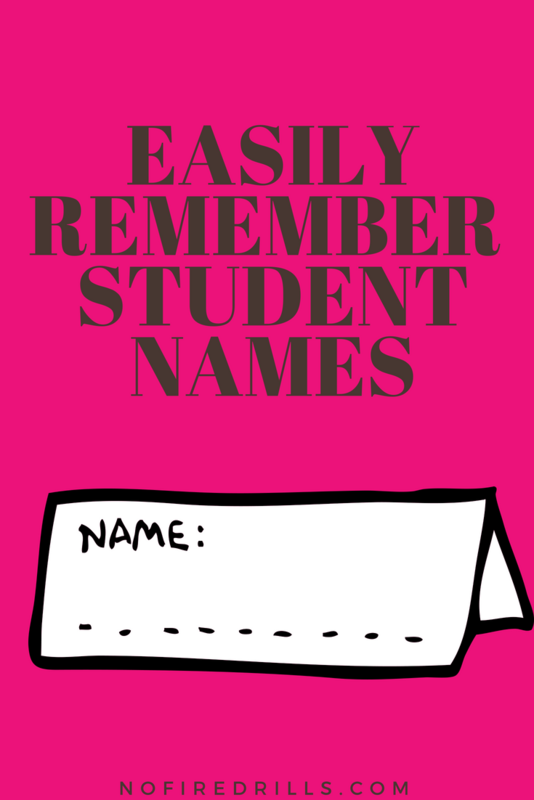 Aside from decorating my classroom, writing new lesson plans, and sitting through boring faculty meetings, I used to be terrified that I would not be able to remember all of my students’ names! That was until a few years ago when I learned the magic of Mind Mapping. Joshua Foer’s book “Moonwalking with Einstein” changed my entire mindset on remembering students’ names. Foer shared that the way to remember almost anything is to develop your very own memory palace in your brain. All you have to do is partner images with words and retrieve them in your palace. If you need the 20 minute version check out his TED Talk here, and the full Business Insider tips for remembering names here.